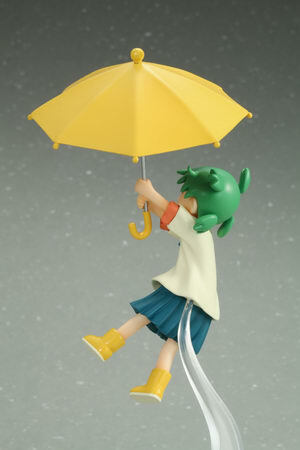 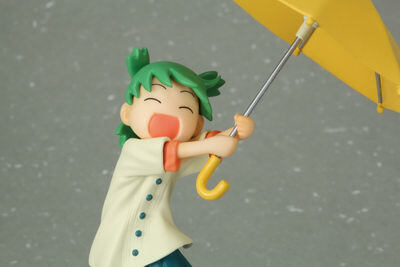 Toy’s works is going to re-release the Yotsuba & Typhoon! 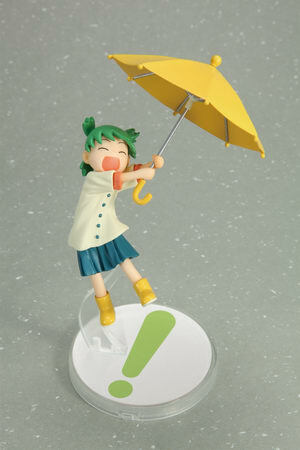 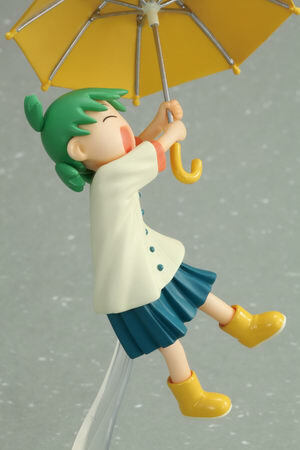 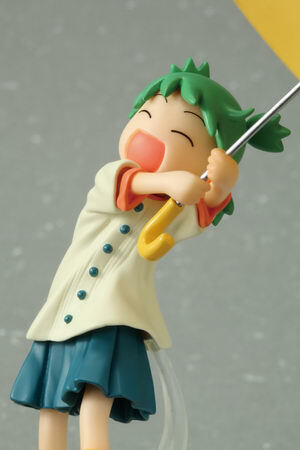 ( よつばとたいふう！ ) non-scale PVC figure from the manga “Yotsuba&!” (よつばと！). 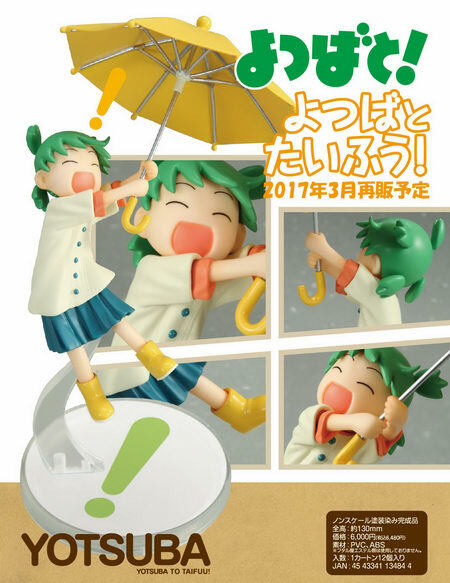 Will be re-released in March 2017. 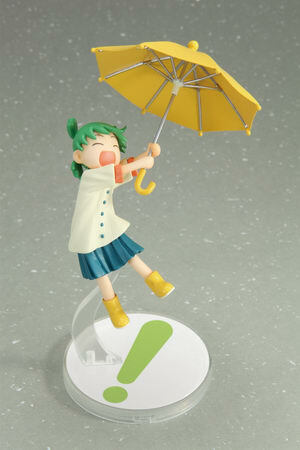 Around 130mm tall, 6,000 yen.